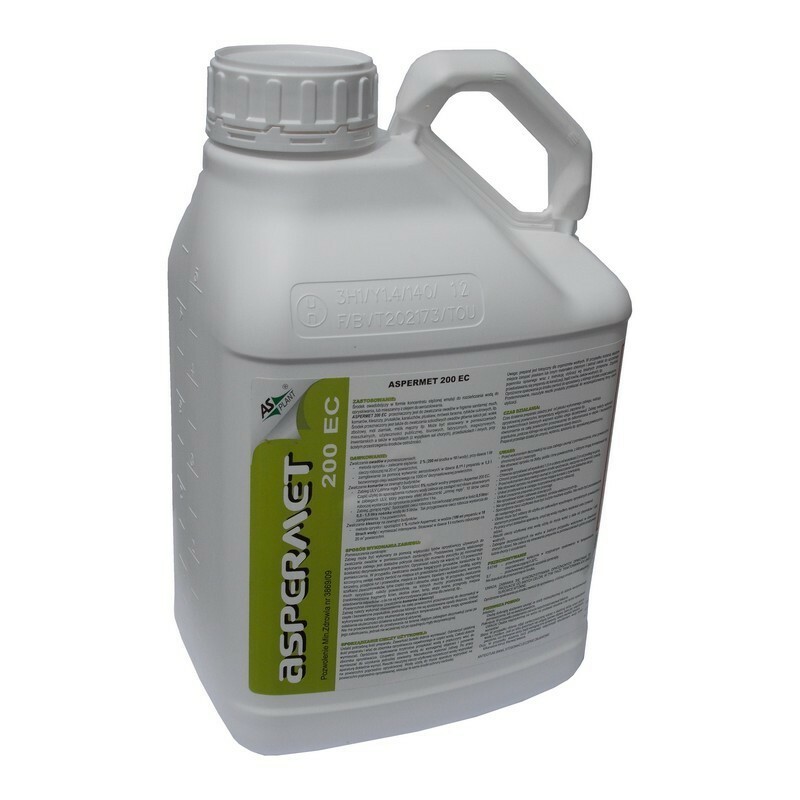 Aspermet 200 EC is an insecticidal preparation in the form of a concentrated emulsion for dilution with water designed to spray surfaces or to be mixed with oil to aerosolization of surfaces. The preparation of contact and stomach action, designed to eliminate flying insects (including mosquitos), crawling in sanitary hygiene and to eliminate warehouse pests (mostly insects) in food protection. It is an insect repellent which as a result of spraying frighten insects away from their hiding-places. Designed for professional teams, performing DDD treatments, provided with adequate equipment and protective clothing. ASPERMET 200 EC is designed to eliminate insects in sanitary hygiene: flies, mosquitos, German cockroaches, cockroaches, bedworms, pharaoh ants, silverfish, etc. The preparation is designed to eliminate as well pests, especially: wheat weevil, tineoid moths, Mediterranean flour moth, etc. It can be applied in flats and houses, public premises, offices, factories, warehouses, livestock as well as in hospitals (except wards), kindergartens and others with strict adherence to safety precautions. Preparation can be as well used to fogging with steam generator with a recommended dose: 0,15 L of preparation in 1,3 L odorless white oil for each 1000 m2 of disinfected surface. Recommended concentration of liquid : 2% (200 ml of preparation for 10L of water). 1 L of liquid is sufficient for spraying approximately 20m2 of surface. 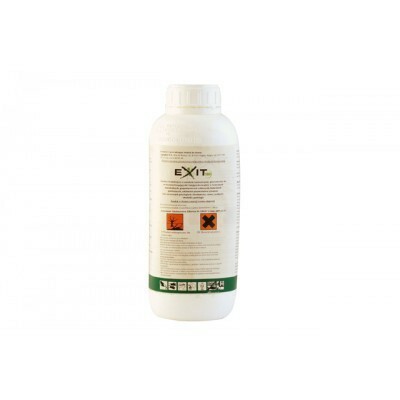 Active ingredient: 200g permethrin in 1l of preparation.